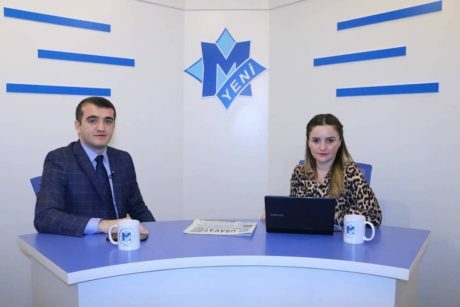 The latest updates about Azerbaijani hostages Dilgam Asgarov, Shahbaz Guliyev and Elnur Huseynzade were discussed at the live broadcast of “Yeni Musavat” newspaper. Head of Azerbaijan Institute for Democracy and Human Rights, human rights defender Ahmad Shahidov was the guest of the program and answered the questions of the well-known journalist Sevinj Telmangizi. 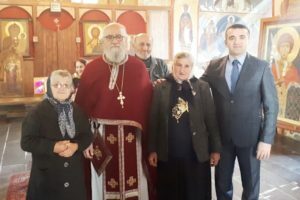 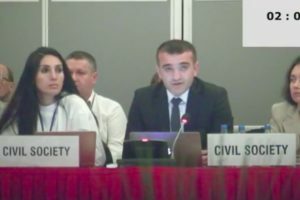 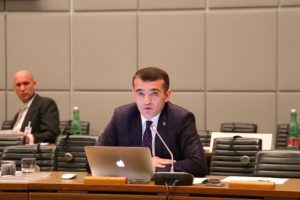 The human rights defender spoke about the latest situation on Azerbaijani hostages, cooperation with international organizations and pressures on the Armenian government. 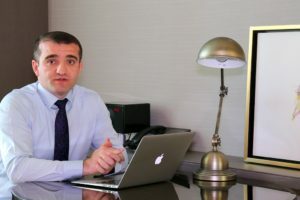 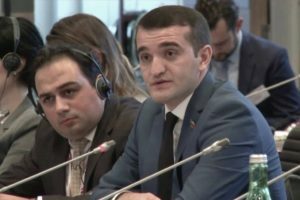 Ahmad Shahidov briefed on the work done by the Azerbaijani state in this direction, as well as the responsibilities of the Azerbaijani public, civil society and media representatives.